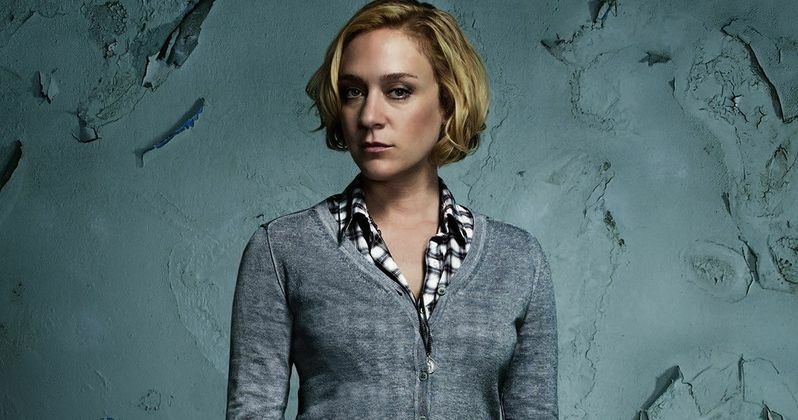 A&E has our first look at their most disturbing and scariest series to date, the serial killer thriller Those Who Kill, starring Chloë Sevigny and James D'Arcy as detective Catherine Jensen and forensic psychologist Thomas Schaeffer, who are tasked with hunting down murderers in Pittsburgh. The X-Files' Glen Morgan executive produces this drama series, which will have its debut on March 3 at 10 pm (ET/PT). This first footage comes with a stern warning: Don't watch alone!